The triple combination of the scriptures is published in 55 languages as part of the triple combination. In addition, the Doctrine and Covenants and the Pearl of Great Price are published in another 7 languages. Printed versions of the triple combination are available in various sizes, bindings, and colors. Audio recordings are also available in many languages, as indicated in the list below. The scriptures website (scriptures.ChurchofJesusChrist.org) has text and audio in many languages. The scriptures are available in English in EPUB format for e-readers and in various formats for mobile devices. All languages are available in print. Other formats are indicated in parentheses. List updated December 14, 2018. The Doctrine and Covenants and the Pearl of Great Price are published separately in the languages listed below. These are languages that do not have a triple combination. All languages are available in print. Other formats are indicated in parentheses. 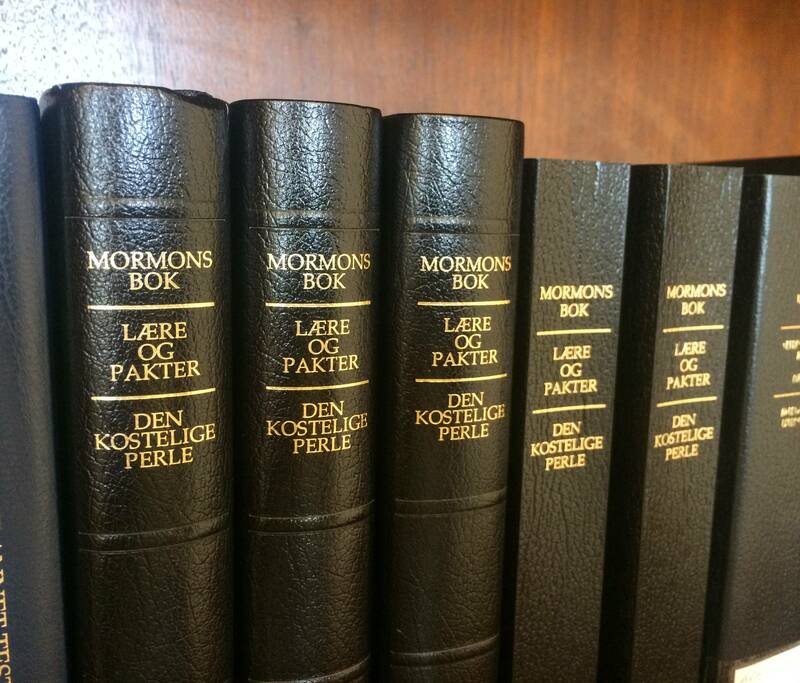 Also see a list of the translations of the Book of Mormon.